Massage is one of the oldest health practices. Massage does much more than relieve everyday stress; massage balances energy, improves range of motion and stimulates circulation. If you’ve never had a massage, don’t put it off another minute! One session will induce a total state of relaxation. ALL PRICES ARE SUBJECT TO CHANGE. Take time to use our sauna before or after your massage. Sauna benefits include toxin release, improved circulation and flexibility, increased metabolism and relaxation. Please let the front desk know at check-in if you wish to use our amenities before your service. Please check with your Physician before any heat therapy such as a sauna. Pregnant women are not permitted to sauna. When booking a massage please indicate your preference for male or female therapist and the depth of pressure desired. Swedish massage is soothing strokes and gentle kneading. 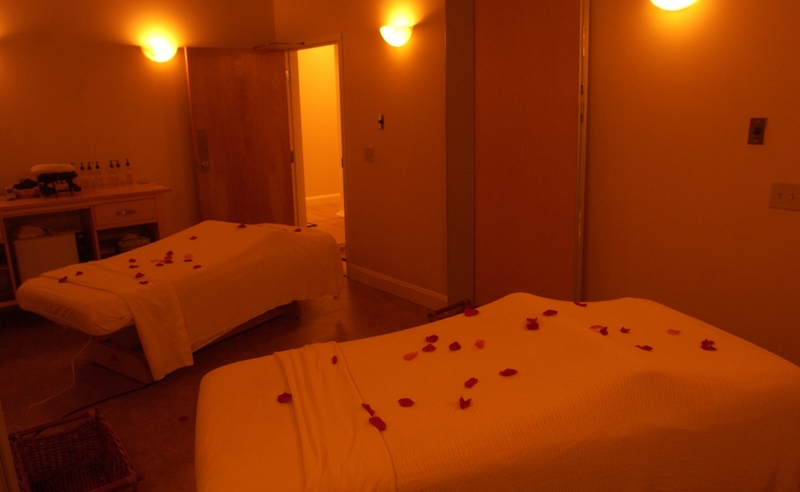 It’s ideal for someone who wants a tranquil massage. Great for the workaholic! Deep-tissue massage is done by working through each layer of muscle. It releases tension and lactic acid in the muscles that builds overtime from workouts or stress that has gathered in the neck, back and shoulders. Deep-tissue massage can be intense, but devotees swear by the relief it brings. This massage offers deep relaxation while still getting a true muscular treatment. Using heated lava rocks, some you hold in your hands, others the therapist uses to massage deep into those achy muscles. Larger warm lava stones are then placed strategically on the body. This is a must try specialty treatment of ours. Deep pressure massage is applied to pressure points on the feet, which correspond to individual parts of the body. This technique releases energy & blockage throughout the body, increasing circulation, balance, and relaxation. The couples massage will put you into a tranquil state as two massage therapists use soothing strokes and gentle kneading as in the Swedish massage, to bring romance and relaxation together in our couples’ suite. Deep tissue and hot stone may be done in the couple’s suite for an additional cost. The perfect gift for that someone special. Enjoy a light, relaxing massage when you need it most! Great for low back pain. Please note that you must be past your 1st trimester and don’t forget to consult your doctor prior if you’re having any complications. Enhance your massage with essential oils. Aromatherapy can be used to heighten relaxation, reduce stress and help improve circulation. Personalize your massage or body treatment with your choice of Relaxation, Energy or Harmony. These powerful essential oil concentrates can enhance your treatment to the next level.